Rupert Pupkin Speaks: Favorite Film Discoveries of 2014 - Joe Gibson ""
This year I tried (and, some would argue, failed) to cut back on how many movies I watch, so as a result almost all of the best stuff I saw in 2014 was stuff that screened in town. I therefore don't know if I can technically still claim to have "discovered" most of these, but they are really great under-the-radar stuff that was presented to me with minimal effort on my part. Call it my 2014 Christopher Columbus Discoveries. I'm writing this in November, but there is a very strong possibility that this will end up being the best movie I saw all year. 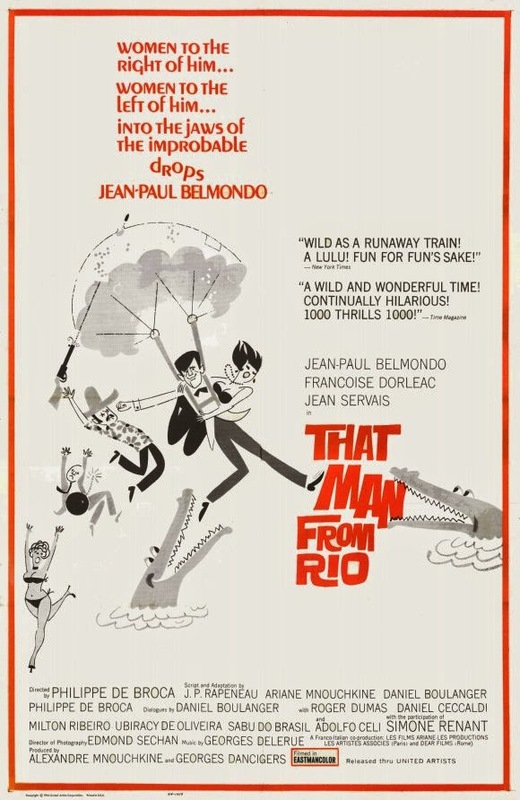 It's an incredible action-adventure/comedy starring the unbeatable Jean-Paul Belmondo, but my favorite thing about it is how it never sacrifices excitement for laughter or vice-versa, which is a trade-off that almost every big action blockbuster nowadays forces itself to make. Instead, you have some of the most exciting (and probably dangerous) stunt work meeting up with inventive (and liberally applied) action set-pieces and true cartoon logic. There's a scene with Belmondo trying to climb onto a boat and getting a bunch of disgusting-looking slop dumped on his head, but in the very next shot it's gone. In most movies this would be a continuity error, but here it's no more an error than if it happened to Wile E. Coyote. The horror genre tends to be divided into a handful or two of designated categories: Demons, vampires, zombies, psychos, monsters, etc. But I have a special soft spot for those in the "miscellaneous" category, and even before that aspect of Messiah of Evil becomes apparent it is very clear that this is an exceedingly well-crafted and intelligent horror movie. 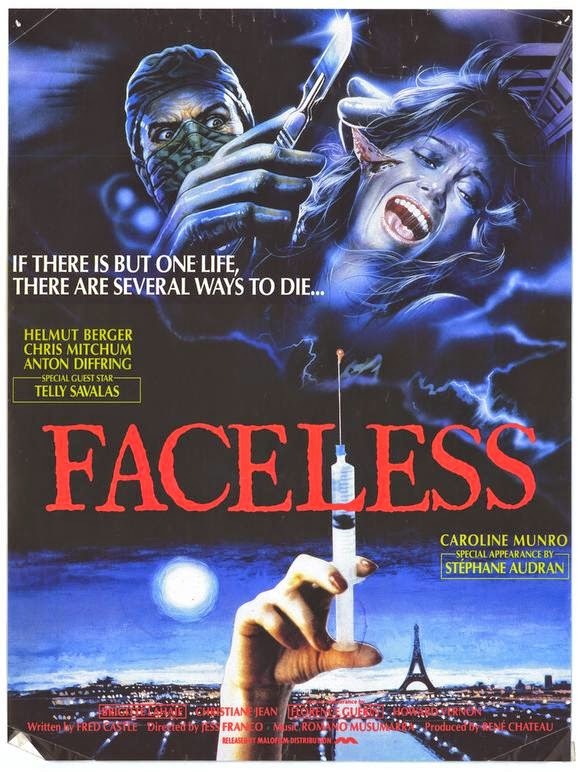 Two set-pieces, one in a grocery store and another in a movie theater, belong in the hall of fame, but the whole movie succeeds in maintaining an atmosphere of creepy, hallucinogenic suspense. 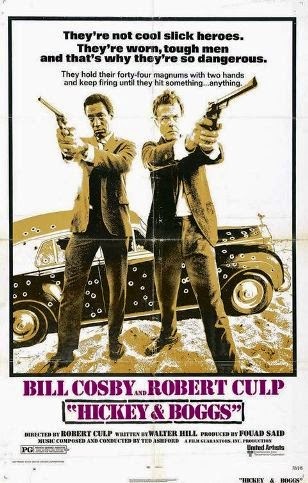 I saw this as part of the Noir City marathon in Austin back in March, and this was my favorite of the 10 movies I saw that weekend. 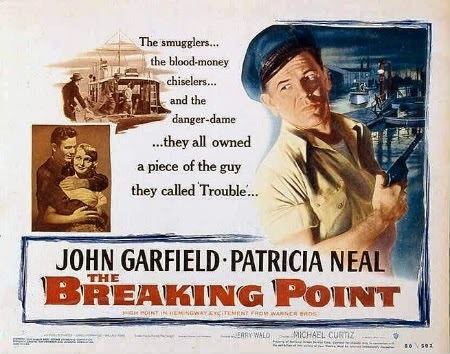 It's an adaptation of the Hemingway novel To Have and Have Not, but unlike the more famous screen version of that story starring Humphrey Bogart and Lauren Bacall, the emphasis here is on economic pressure and criminal tragedy, not romance. There's a naturalism here that you don't often see in 40s/50s studio movies, which also goes for the brutality of the heist scene, and the gut punch of the ending. Almost unbelievably ahead of its time. This was a Weird Wednesday co-hosted by the great Matt Lynch, who hyped this thing to such a high level that I was pretty shocked when it ended up surpassing all of my expectations. It belongs to that very specific "1970s crime malaise" subgenre that I love so much, and may in fact be the purest expression of that form that exists. Speaking of Weird Wednesday ... 2014 marked the final Weird Wednesday hosted by Lars Nilsen, ending his legendary run on the series. For a closing blow to the system, he chose this, which so thoroughly defies description that I won't even try. This is the one movie on my list that could really be said to have been discovered in 2014, albeit not by me. It was a selection from a "Reel One Party" put on by the American Genre Film Archive, where first reels of unknown prints are shown for the enjoyment and edification of all in attendance. 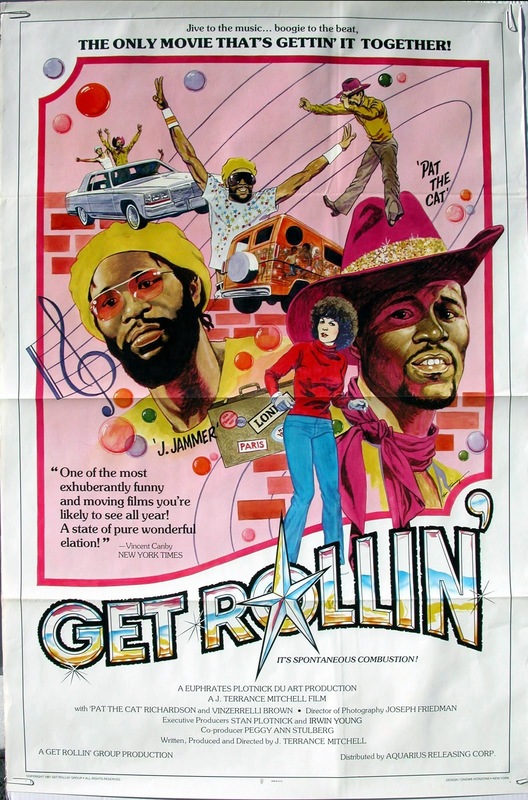 I think we watched 3 or 4 other prints that night, but there was really no question that this was the one we were going all the way with - a hilarious and heartbreaking documentary of the late 70s roller disco scene, which everyone in the movie seems to think will last, if not forever, at least another 50 years. I love documentaries that are constructed around larger-than-life real personalities, and this scratched that itch better than I could have hoped. Great soundtrack, too. This is not the Sam Raimi movie from around the same time, which I still haven't seen. Instead, it's a pitch-perfect tribute to a non-existent genre, the "color crime" film. Color crime films seem to be a lot like the black-and-white B-crime movies I know most of the people reading this are very familiar with, but with everything just a little bit off-kilter (not to mention the bright colors which were rendered eyeball-searing in the perfect digital restoration I saw). Hilarious and put together in a way that could only have been achieved by watching hours and hours and hours of old B-movies and educational films. Every year brings its own treasures from the oeuvre of Jess Franco, and for me this one was the best of 2014. It's unusually slick and polished by Franco standards, and it's hard to imagine the famously jazz-loving filmmaker enjoying the shallow 80s pop on the soundtrack, but this is still pure Franco in every movie-mad frame. Unfortunately this is one of the few movies on this list I did watch at home, because I'd love to see it with an audience someday.